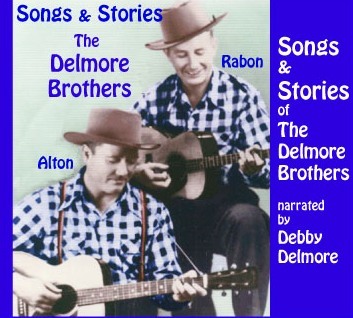 "The Delmore Brothers, God, I really loved them! I think they've influenced every harmony I've ever tried to sing." 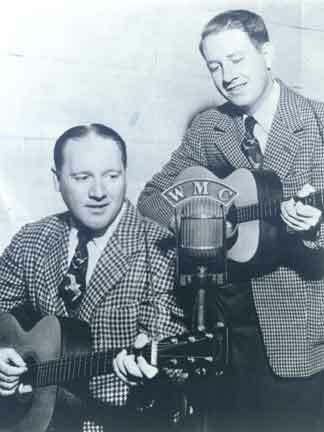 The Delmore Brothers, North Alabama natives who became two of the biggest stars in country music in the 1930s, got Nashville's highest honor on Oct. 4 when they were inducted into the Country Music Hall of Fame. Special Thanks To: Keith Yager, the Delmore Brothers website designer, who took my content & ideas & gave them life. He donated his time & creative talents,along with his enthusiasm to make this website possible. Thanks To: Rhyda Yancey, for restoring many of the scrapbook pictures. Thanks to all my friends & co-workers for their friendship, love & support of Delmore Music. You all are the best! I couldn't exist without you! Last but not least to all the Delmore Brothers fans. My daddy and uncle would be so proud to know that you are keeping their music alive! Greetings Everyone! Welcome to delmorebrothers.net. I'm so glad you stopped by. Hopefully you will get to know a more personal side of the 'Delmore Brothers' from this website. There will be stories from family & friends, lots of pictures, special links and current news regarding the Delmore Brothers. I feel so blessed to have been born a 'Delmore' that I hope to show through pictures & personal stories, how life really was for my family. Rabon & Nola had no children and eventually divorced. Alton & Thelma had 5. From oldest to youngest: Billie Anne, Norma Gail, Lionel, Susan & Debby. Susan died at the tender age of 4, the cause being an enlarged heart. My family was so devastated that I, too, not having even known her, feel the same sorrow as the rest of my family. Lionel is also deceased. Even though I was only 11 years old when my daddy died, he left me educated on his musical life. He always told me to do all I could to never let his music die. I would ask "How" and he would tell me I would know, that God would show me. Hopefully this website will be one way to do that. Although I'm not an entertainer, I understand how music lifts our spirits when we are happy and comforts us when we are sad. 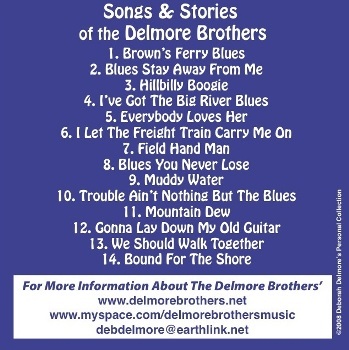 My goal is to preserve, promote and reveal Delmore Brothers' music to future generations. We didn't have a TV until I was 6 years old but I never did miss it, because my home was filled with music, sometimes night & day! I would be very lost in life right now had I not grown up surrounded by music! It comforts me when I'm sad and elevates my happiness when I'm happy! Being born into a musical family is so different from a 'regular' family I can't even begin to describe how. 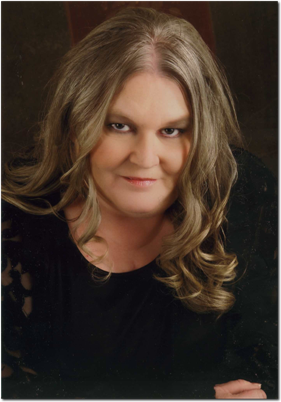 By the time I came along my family's life was changing dramatically. My daddy quit performing professionally in 1952, the year I was born & sadly the year Susan & Uncle Rabon died. My family eventually settled in Huntsville, Alabama. My mom started working as a waitress & my daddy was making a living from his royalties & giving music lessons. I remember lots of my dad's friends dropping by the house or if they happened to be putting a show on in Huntsville we would go see them. Some of the people that I met during that period were: Merle Travis, Grandpa Jones, Ira & Charlie Louvin, Lonnie Glosson, Wayne Raney, the Happy Goodman Family & Merle Kilgore. These are just the ones I remember. I'm sure there were more than that. At that time I had no clue who I was in the midst of. All of these people to me were simply our good friends. I have so many special memories that I will share them with you at different times through this website. I have met many wonderful people because of my daddy's & uncle's music. Daddy & Uncle Rabon never forgot that music is a gift from God. They were very blessed and knew it was God who gave them their talents! They didn't start in the music business for the money or glory. They did it for the simple reason, they loved what they did! Big money & awards in their day were unheard of! Hopefully I can share with everyone the fascinating story of my daddy & uncle from a daughter's (and niece's) point of view!